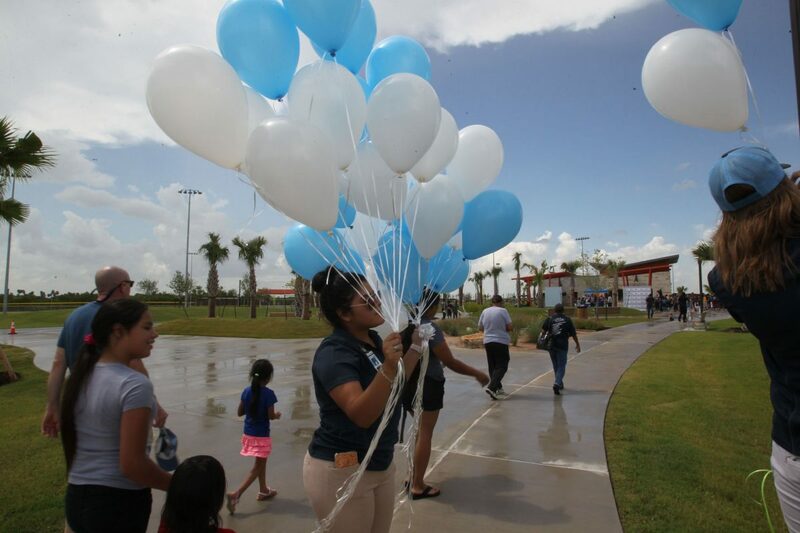 City of McAllen employees Marlene Calderon and Stephanie Valdez place balloons in the entrance of the McAllen Youth Baseball Complex on Tuesday, July 10, 2018 in McAllen. The complex has nine baseball fields plus concessions, picnic tables, lighting, a native plant reserve area, three lakes, shaded areas and bike racks. McALLEN — The city has long wanted to be a destination. Keeping visitors in town for extended stretches has always been the challenge. And continues to be. But the Convention Center area in the southwest part of town added the Performing Arts Center in late 2016 and Dave & Buster’s earlier that year. There’s an ongoing effort to spruce up Quinta Mazatlán, the birding center, and improve parks around the city. The abundance of shopping and restaurant options provide visitors other options, city leaders said. Now, they believe the recently opened youth baseball complex at the intersection of 29th Street and Auburn Avenue helps McAllen’s case as a destination. The complex, paid for through a $15 million 2013 bond election approve by McAllen voters, features 11 baseball fields. There will be provisions for potential development of one additional field as a Miracle Field, which would comply with Americans with Disabilities Act standards. After all, they’re the ones who voted for the complex that opened last week. The vote took place five years ago, and the slow construction process frustrated city leaders. But it’s done now, and they’re focused on the benefits it could bring. Now, the city has many events throughout the year, highlighted by the annual holiday parade each December. 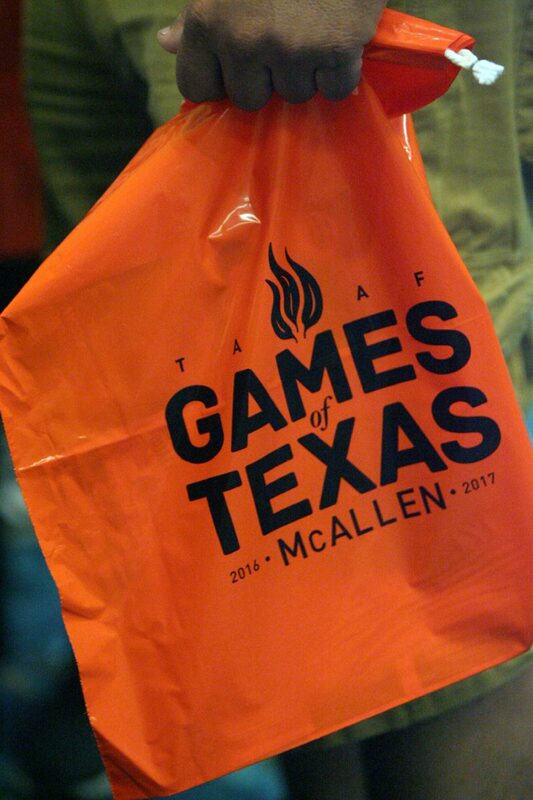 The past two summers, the city hosted the Games of Texas, the yearly youth sports event. The city wants more events like that.